Ethical hackers Pen Test Partners have highlighted a vulnerability in the load planning processes used by container ships. “Intercepting and modifying the messaging used in bay planning can be relatively straightforward if you know what you’re doing,” said Senior Partner, Ken Munro. “When asked to investigate this, we noticed a lack of security in the validation of the message’s integrity and a simple phishing attack is all it takes to gain access,” he continued. By modifying the messages, and therefore the loading plan itself, a hacker could cause a vessel to list by swopping the order that the containers are loaded. Hackers could also cause environmental damage and incur heavy fines for shipping lines by forcing emergency discharge of ballast water as a result of unexpected out-of-trim situations caused by bay plan manipulation. Refrigerated containers could be switched off spoiling thousands of pounds worth of perishable food and so the list goes on. Not only that, but Pen Test Partners have discovered that USB sticks are commonly used to transfer the load plans from ship to port. This poses a major security risk as a USB infected with malware could cause series issues for port authorities. “Ship security has a long way to go to catch up with the level of security we expect in corporate networks. They are remote, difficult to update, and their IT hardware is often old and not well maintained,” added Munro. Following Britannia’s P&I European Members’ Forum in Athens earlier this month, the Club also hosted an Asian Members’ Forum on 21st November in Hong Kong. These regional Forums demonstrate the Club’s strategy of providing Members with a local personalised service, backed by a global presence in the market. The Asian Members’ Forum outlined Britannia’s strategy, which has included the Club strengthening its presence in the region, with its Managers having recently taken over a longstanding Exclusive Correspondent with offices in both Tokyo and Kobe, Japan (renamed Tindall Riley (Britannia) Japan Ltd). More announcements will follow in the coming months involving the Club’s initiatives in Hong Kong and Singapore. “The Asian Members’ Forum is an important event given that half of our membership is based in the region. 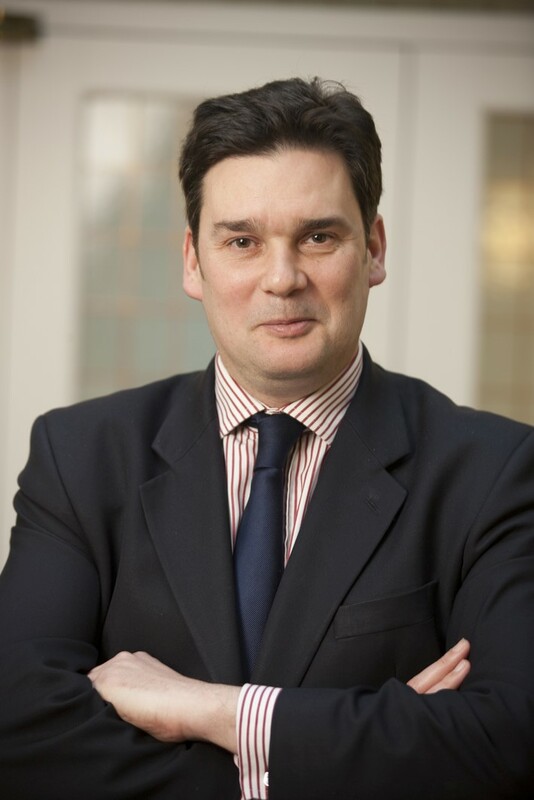 Enhancing our personalised service to Members by having dedicated Britannia owned local offices in key territories is vital,” said Andrew Cutler, CEO of Britannia and the Managers. Prevention at Sea has won more industry recognition for its software development work in the maritime industry, by winning the Tanker Shipping & Trade Award for Technical Innovation. Developed in conjunction with the Liberian Ship Registry, PaSea has once again shown that it is at the vanguard of the drive to minimise risk in the global shipping industry. It is also a finalist for the Lloyd’s List South Asia, Middle East & Africa Innovation Award on 28th November 2017. 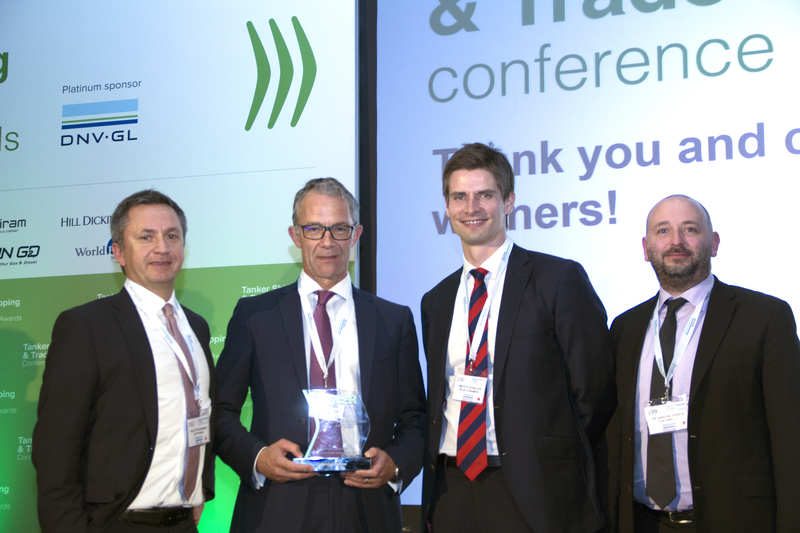 Columbia Marlow has won the Tanker Shipping & Trade Operational Excellence Award for 2017 for its work in pushing the boundaries in innovation and digitalisation in the global maritime industry. Receiving the award at an Awards Dinner in London’s West End, Mark O’Neil, Columbia Marlow CEO, described the partnership with Lufthansa Industry Solutions as “industry disruptive” and ‘transformational’. He praised the expertise and focus of Lufthansa and Columbia Marlow’s inhouse IT/Digitalisation specialists Blue Dynamics enabling Columbia Marlow to formulate its Digital Vision and Digital Agenda and embark upon its objective to provide the highest standards of information technology and performance monitoring in the industry. Blue Dynamics – a cutting edge software company previously set up by Columbia and Marlow – and Lufthansa Industry Solutions announced they would work together in partnership with Columbia Marlow in May of this year in what was described as a new era for blue sky thinking in the maritime sector. 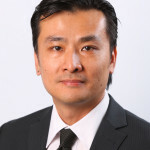 The partnership was formed to create a fully digital environment consisting of integrated applications and services which enable clients to be fully integrated into the management and vessel operation process, and render the vessels more employable by being compatible with the digital environment of the big charterers and shippers. 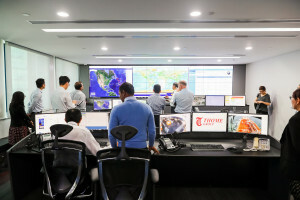 Such a new digital environment will not only empower staff with more information to assist them in their decision-making processes, ensure optimisation of vessel maintenance and performance, allow for better monitoring of crew training and pastoral needs, but will also help immeasurably in achieving economies and efficacies of scale. All this tailored to the specific needs of each individual client, large and small. Mark O’Neil concluded his acceptance speech by confirming that Columbia Marlow considered the digitalisation process as being of “existential importance for shipping” and that Columbia Marlow was determined to take the lead in this process for the benefit of its clients and future clients. “This is Partnership Redefined” he said. Cargo Care Solutions (CCS), the hatch cover and Ro-Ro equipment specialists has opened a hydraulics workshop in response to the growing demand by ship owners for maintenance and repair of their hydraulic deck equipment. The company’s first workshop, which is near its Rotterdam headquarters, will serve as the hydraulic nerve centre for CCS’ European operations, offering specialist services, including repair and service for hatch covers, RoRo-equipment, watertight doors, winches and deck cranes. Cargo Care Hydraulics also offers its services for port cranes and hydraulic equipment and offshore platforms and workboats. Aside to having facilities for offsite repairs, Cargo Care Hydraulics also offers its clients onsite repairs and troubleshooting. . It can assist clients in the entire process from dismantling the equipment to building it back in and make the hydraulic system operational again. 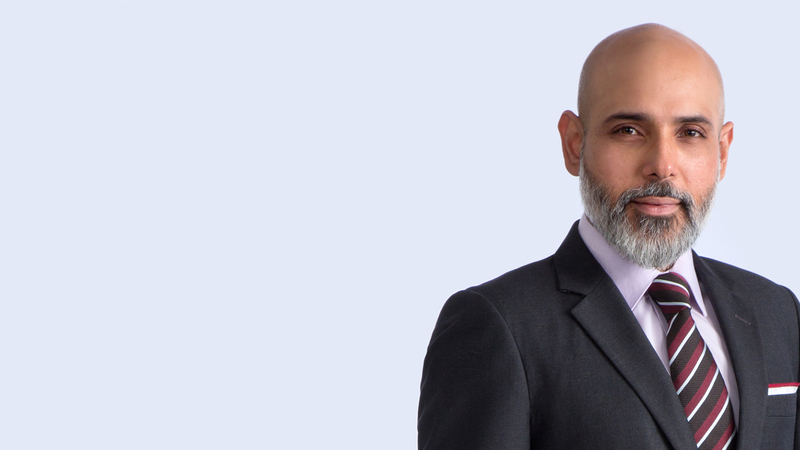 International law firm Hill Dickinson is pleased to announce that partner Sumeet Malhotra has joined its Singapore office. 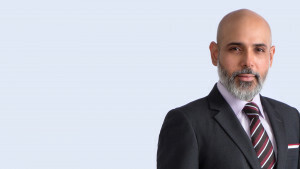 Sumeet is qualified as an advocate in India and as a solicitor in England & Wales. He began his career as an advocate at the Mumbai Bar, practicing at a Chambers which specialised in shipping and commodity trading matters. He went on to occupy an in-house position at Bernhard Schulte Shipping in Hong Kong, where he dealt with charterparty disputes, marine casualties, crew compensation claims, piracy matters and ship manager’s liability claims. More recently, Sumeet has worked at senior in-house positions at Cargill, and at Noble Group in Singapore, where he has dealt with dry shipping matters, commodity trade disputes and transactional matters involving commodity trading and commodity-backed structured trade finance. 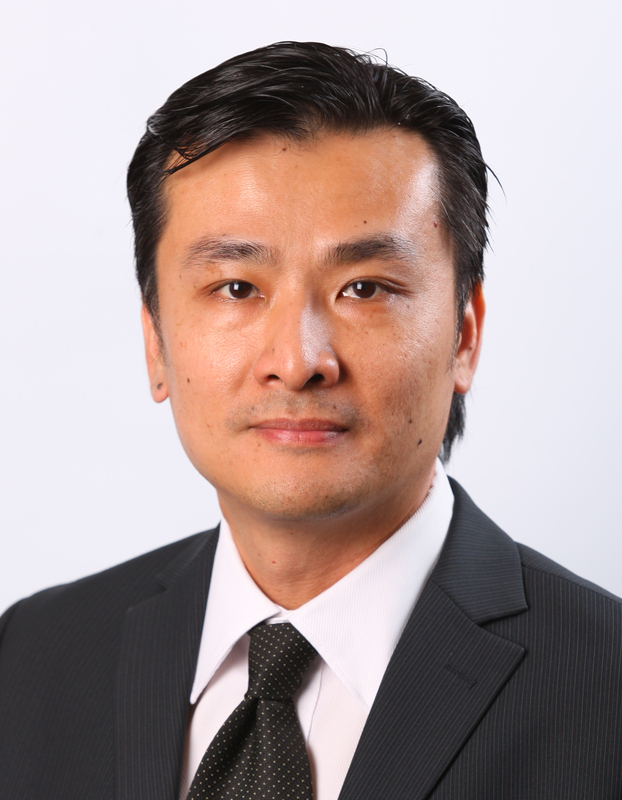 The sub-team now comprises six senior lawyers including Andrew Lee (partner) and Shanna Ghose (legal director) as well as a growing team of associates. MIDDLETOWN, RI – October 31, 2017 – An advanced, 60 cm marine satellite antenna system designed to consistently deliver the fastest data speeds globally to the maritime market will be unveiled tomorrow by KVH Industries, Inc. (Nasdaq: KVHI), at the Fort Lauderdale International Boat Show, in Florida. The TracPhone® V7-HTS achieves data download speeds of up to 10 Mbps, three times faster than current 60 cm models on the market, including KVH’s own system, and fast enough to enable the streaming of HD-quality content at sea. 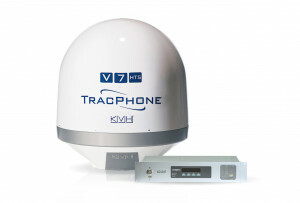 In addition, to further meet the demands of increased data usage at sea, KVH is offering the TracPhone V7-HTS with new hybrid airtime plans that deliver a free, lower-speed unlimited use data channel that runs at the same time as the high-speed data channel. The faster data speeds of the TracPhone V7-HTS are accomplished by a combination of KVH’s proprietary antenna system design and industry-leading mini-VSAT Broadbandsm network, which recently began using advanced Intelsat Epic satellites for high throughput satellite (HTS) capabilities, and additional capacity from SKY Perfect JSAT satellites. 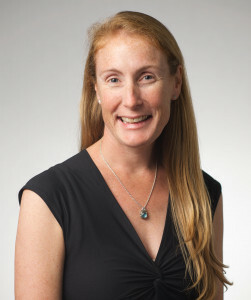 With the HTS network, KVH added 25 million square miles to its global maritime Ku-band high-speed connectivity footprint. With the combination of fast data streaming and global coverage, the TracPhone V7-HTS is poised to transform the use of broadband at sea. For the leisure market, the system is designed to enable yacht owners and their guests to enjoy HD streaming, popular social apps, and other benefits of connectivity for a new era of digital life at sea. The captain of a 44.8-meter superyacht, who is one of the first to use the system, reports: “We just voyaged from Florida to Panama with the new TracPhone V7-HTS onboard, and enjoyed excellent speeds of 10 Mbps. This is a great service for a superyacht demanding higher data speeds than a traditional VSAT can provide,” says Bryan Antill, captain of the M/Y Surina. MIDDLETOWN, RI, and LUXEMBOURG, October 31, 2017 – KVH Industries, Inc., (Nasdaq: KVHI), today announced the launch of its next-generation, advanced maritime broadband network, joined by service partner, Intelsat S.A. (NYSE: I). Slated for commercial availability next month, KVH’s high-speed overlay to its current mini-VSAT BroadbandSM service is expected to triple, and in some cases increase by a multiple of six, the data speeds for its maritime customers. 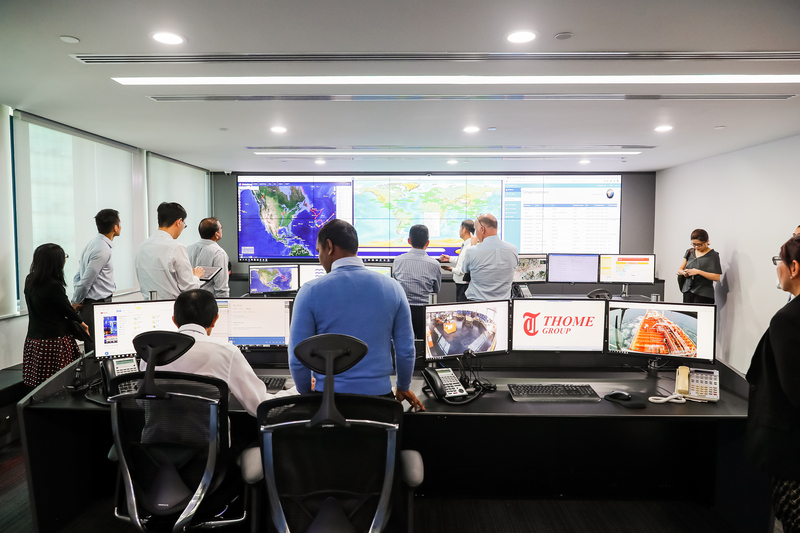 At the core of its capabilities, KVH’s advanced maritime broadband network will incorporate Intelsat Epic satellite services and the award-winning IntelsatOne Flex platform, a global managed service designed to optimize bandwidth allocations and provide flexible coverage where it is needed. KVH’s mini-VSAT Broadband network is also expected to benefit from increased Asian satellite capacity from SKY Perfect JSAT. At launch, KVH will have the largest maritime Ku-band network offering speeds as fast as 10 Mbps to each terminal. Each Intelsat Epic satellite has 25-60 Gbps of capacity, which is expected to deliver a major performance enhancement for KVH subscribers. KVH’s enhanced service is designed to enable significant improvements in business productivity in the commercial maritime world, and enrich the onboard experience for superyachts and recreational boats.